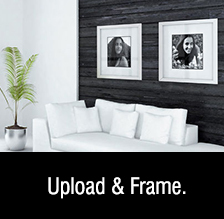 Printnframe.com.au offers professional quality online picture framing, canvas printing, photo printing and much more at Australia's most competitive online prices. With over 20 years experience in custom conservation framing, we specialise in high quality , hand made picture frames & digital wide format giclee printing at competitive prices. Over the years we have framed just about everything you can imagine, including original artworks by artists such as Salvador Dali, John Olsen, Albert Namatjira & Fred Williams (to name a few), sports memorabilia, needleworks, limited edition prints, music memorabilia... you name it, we've framed it ! 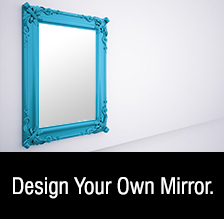 We also stock a wide range of photo frames & framed mirrors, or you can create a custom mirror to suit your budget & decor. We offer colour, design & technical advice on all aspects of digital printing & picture framing. Whether you need one item framed for your home or office, or a bulk order of frames for a corporate presentation, we can help you. We are now offering a great selection of premium quality giclee vintage posters & art prints on canvas & fine art paper in a range of sizes. They are a great gift idea or might be just the thing to brighten up a wall in your home or office. 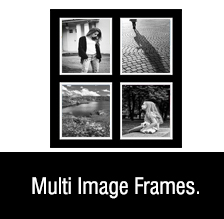 Our website's printing & picture framing tools are easy to use, to help you print and frame your next masterpiece or gallery stretched canvas print from the comfort of your own home, office or studio. With a huge range of print & frame styles available, we have frames to suit everyones taste and budget. Our photos, canvas prints & frames are all printed and manufactured in Australia and are created using only top quality materials to ensure your precious memories are cherished for generations to come. We offer bulk order & reseller discounts to registered ABN holders. Contact us for more details. Our customer base includes many amateur & professional photographers, corporate clients & artists from all over Australia. 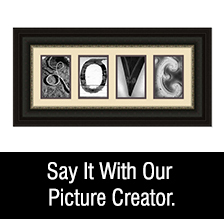 Order online today @ printnframe and save!